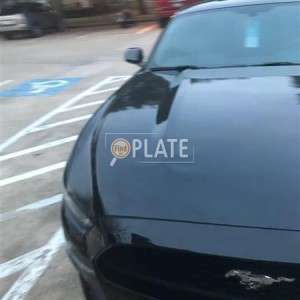 No videos found for plate number KBY7682 in Texas, United States. click here to add a video. 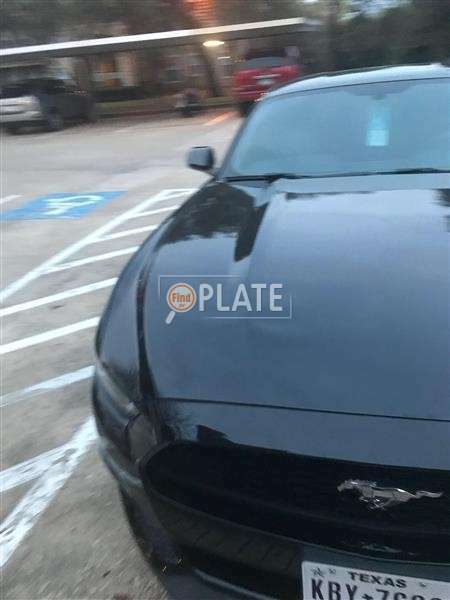 No owners found for plate number KBY7682 in Texas, United States. click here to add an owner. 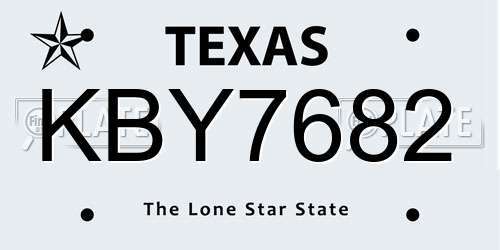 No related websites found for plate number KBY7682 in Texas, United States. click here to add a related website. tenant parks in handicap spot at apartment complex daily.